Find your perfect limo or car rental company in the Fort Lauderdale area... they are all here! 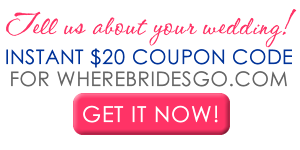 REQUEST FREE WEDDING INFORMATION from these wedding pros! The best day of your life deserves the best ride. 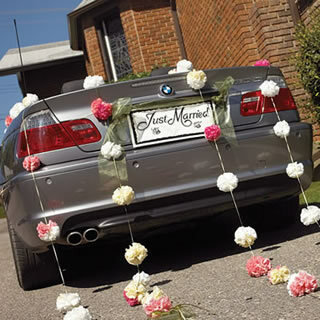 From honeymoon classic limos to mini bus rentals for wedding party transfers, Limos.com will get you to the aisle in style. Personalize your walk down the aisle at the wedding chapel with a gorgeous aisle runner. Many styles and colors available. 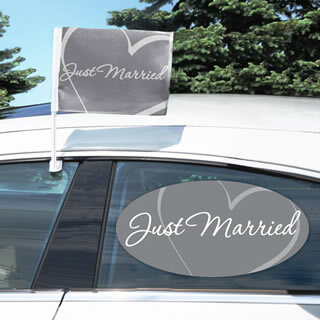 Decorate the bridal getaway car in style with our "Just Married" Car Flag & Window Cling Set! 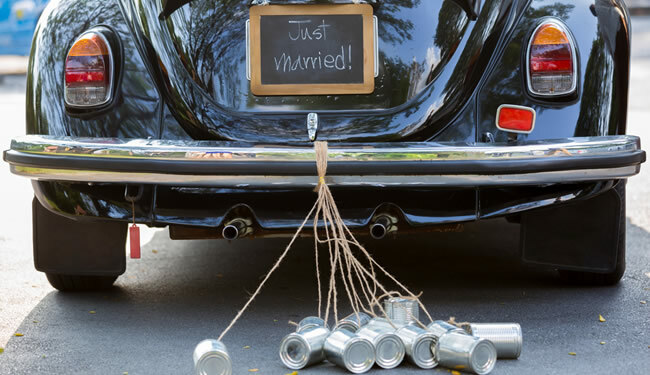 As one of today's most time honored traditions, decorating the wedding send-off mobile is an ideal way to create fun for the bride and groom's last hoorah! Fashioned in a chic, charcoal grey design and paired with opaque heart flairs, this polyester flag and vinyl cling duo is something no wedding party should do without! Available as shown only. These adorable license plates can be used on more than just the car. Add them to the horse drawn carriage or on the side of a hot air balloon basket. Available from WhereBridesGo.com!